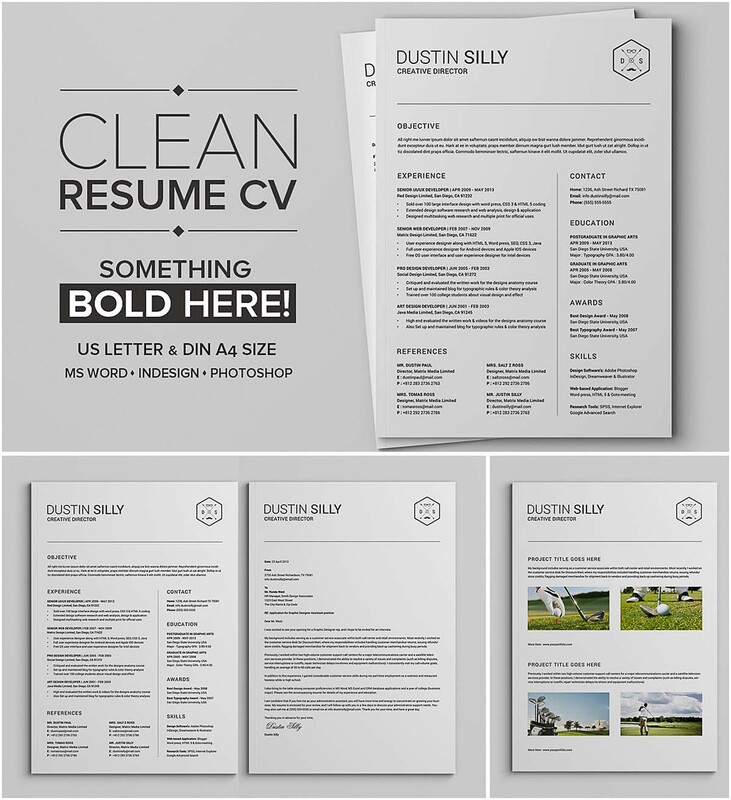 This is a specially designed handcraft clean resume cv with cover letter & portfolio template in clean style. In this diy resume download you will be able to create your own fully customizable resume set where you can display your education, skills, references and experience also a real and very effective cover letter. File format: .doc, .docx, .psd for Photoshop and other software. 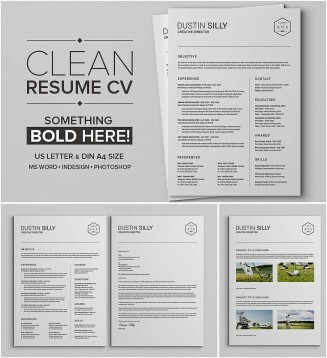 Tags: clean, cv, resume, resume template, simple.